As you all know, I am leaving to Haiti next week from June 8 - 20. I have to prepare for a few health precautions/vaccinations such as Hepatitis A, B, Thypoid, and malaria pills. I just took my first dosage of malaria pills today and will continue to take it weekly for four weeks. I also have to be concerned about cholera and Dengue fever. By the way, hurricane season in Hait officially starts today and will continue for the next few months. Even though there are many adversities that I have to face, I am still pretty excited to go and cannot wait. Please follow me on my Facebook and Twitter as I will post images of my trip and of all the kids that I will care for. 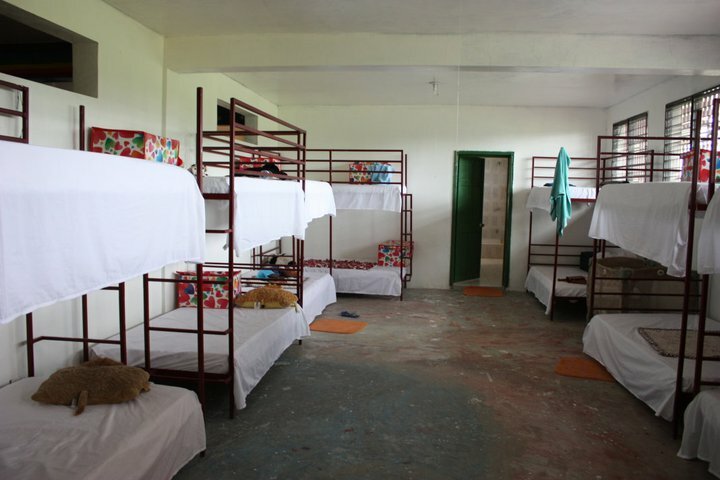 Below is a picture of the orphanage that I will be working at.